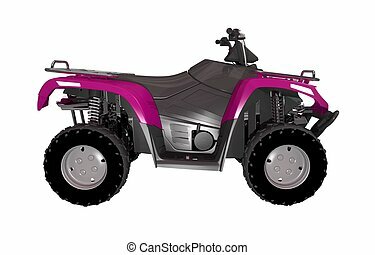 Pink ATV Bike Side View 3D Illustration Isolated on White. 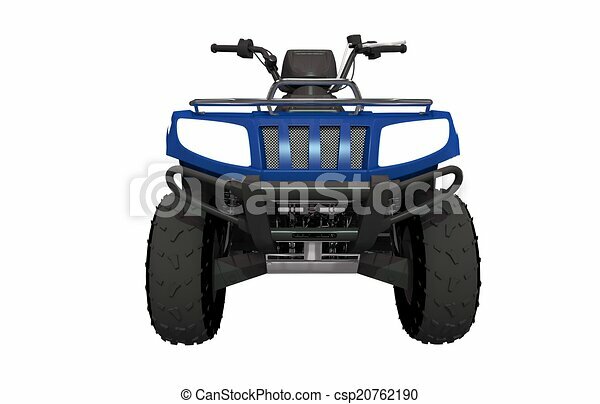 Quad Bikes ATV Isolated on White. 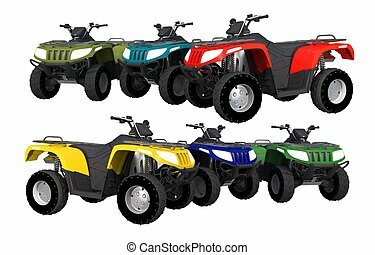 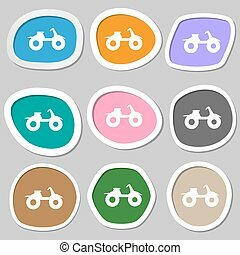 Colorful ATV Bikes Illustration. 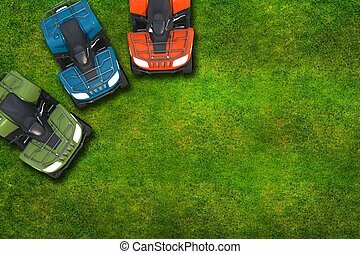 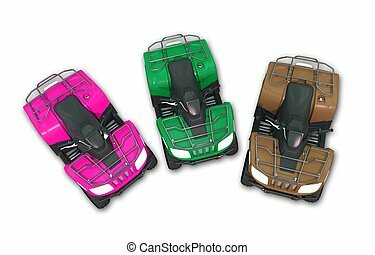 ATV Quad Bikes on the Grassy Field - Top View Illustration with Copy Space. 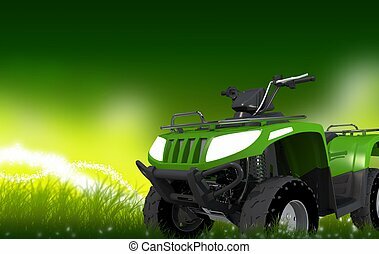 Green 4x4 ATV on Mysterious Grassland with Copy Space. 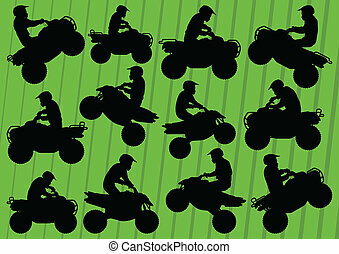 Quad Bike Backdrop. 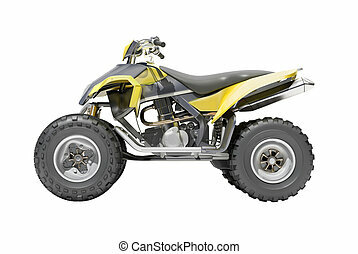 Three ATV Bikes Isolated on White Background. 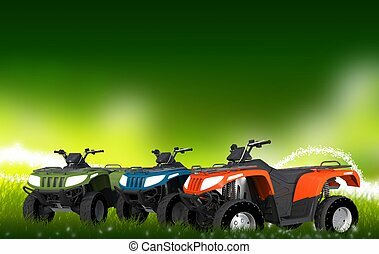 Quad Bikes Illustration. 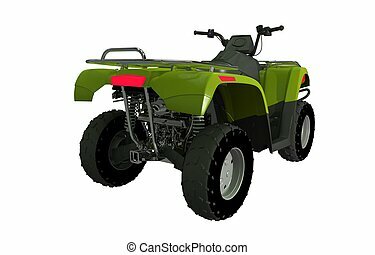 ATV Quads on the Meadow. 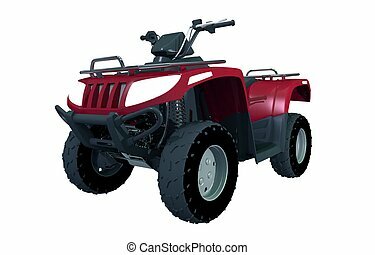 Three Quad Bikes Illustration with Copy Space.